The uniform numbers 26-30 bring two more Hall of Famers and retired numbers. On top of that, we have a hero from the 2004 team that broke the curse. Who are they and who joins them on this list? 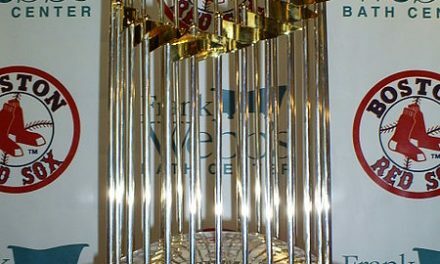 Wade Boggs is a Hall of Famer and has his number 26 retired by the Red Sox. He built his Hall of Fame career with the Sox as the best hitter of the 1980’s, and is a top five third baseman of All-Time. He led the league in batting average in five out of the first six seasons he was eligible, and would have won in 1982 had he accumulated enough at-bats. Boggs also led the league in on-base percentage in six of his first seven eligible seasons. 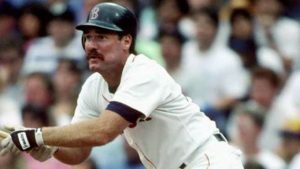 Boggs joined the Red Sox in 1982 and batted .349 over 104 games. He then went on to eclipse 200 base hits in seven consecutive seasons, a Major League record. From 1983-88, Boggs batted .356/.448/.489/.937. 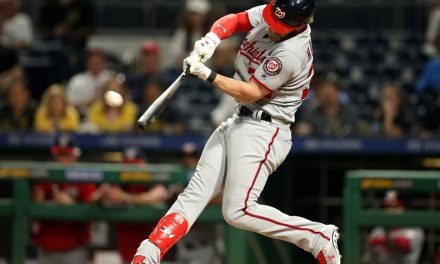 He hit over .360 four times and .357 during his other batting title. Between 1983 and 1991 he had over 40 doubles in eight of nine seasons, leading the league twice. Boggs’ .338 average with the team is second best in franchise history to Ted Williams. His on-base percentage is third and if you are a fan of WAR, he is third in that as well. He is far and away the greatest number 26, no one else even gets a mention. Carlton Fisk also has his number retired by the team. 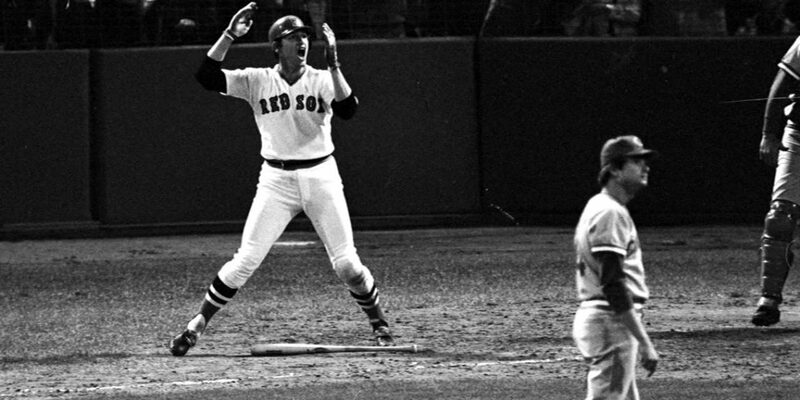 The Hall of Fame catcher hit one of the most memorable home runs in the history of baseball to win game six of the 1975 World Series. He is the best catcher in team history and a true Red Sox legend. 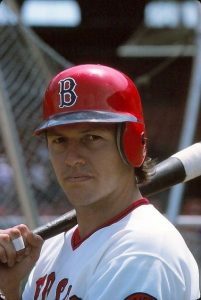 Fisk joined the Red Sox full-time in 1972. That season he made the All-Star Game, won Rookie of the Year, the Gold Glove, and placed fourth in the MVP vote. Surprisingly, he led the American League with nine triples that season. After hitting 48 home runs over his first two seasons, Fisk missed a lot of time in 1974 and 1975, but when he played, he was great. Over 131 games and 450 at-bats those two seasons, Fisk hit .318 with 21 home runs and a .928 OPS. He of course then hit that legendary home run. Perhaps his best offensive season came in 1977. That year, Fisk batted .315 with 26 home runs and drove in 102 runners. His .922 OPS was his best for a full season of work. One could still argue his rookie season was better. Fisk was with the Red Sox for roughly a decade before the front office royally screwed up his contract, allowing him to sign elsewhere. He batted .284 and hit 162 regular season home runs during that time. He was a seven-time All-Star before leaving for the south side of Chicago. This one might not stay Sparky Lyle for long, as J.D. Martinez just had a monster first season with the Red Sox. In fact, I would suspect I will change this by the end of 2019. But for now, I have to give the nod to five good seasons over one great one. Lyle should have been a Red Sox pitcher longer than he was. Traded for Danny Cater after the 1971 season in an ill-advised move, the trade has gone down in history as one of the franchise’s worst. 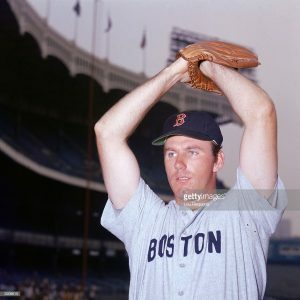 Before being dealt, Lyle had put together five good seasons as the Red Sox best relief pitcher. Lyle was 22-17 with a 2.85 ERA and 69 saves during that time in Boston. His ERA was only higher than 2.75 once. After being traded for over-the-hill Danny Cater (and quite frankly the never very good Danny Cater), Lyle unfortunately went on to a stellar career with the Yankees. He won a Cy Young Award, and placed third in the Cy Young vote his first season in New York. He saved 141 games and pitched to a 2.41 ERA while with the Yankees. Meanwhile, Danny Cater had a .685 OPS over three seasons as a part-time player for the Red Sox. Keith Foulke is a Red Sox legend; a hero from the 2004 curse breaking team who should never have to pay for another beer in New England. What Foulke did in 2004 is nothing short of remarkable. Foulke pitched very well in the regular season, but it was during the ALCS and World Series that his name went down in history. Signed to a contract in the offseason to become the Red Sox new closer, Foulke had an ERA under 2.00 for most of the season, finishing the year at 2.17 with 32 saves in 83 innings pitched. Foulke would tack on 14 more innings in the Postseason, with many of them coming in consecutive games. Foulke pitched three shutout innings against the Angels in the ALDS. After appearing in Games 1 and 2, Foulke pitched 2.2 shutout innings in the 14-inning Game 4 against the Yankees. His pitching prolonged the game and allowed the Red Sox the chance to keep their season alive. Without that effort, his longest outing of the season, the Red Sox couldn’t have done what they did. After throwing 50 pitches, Foulke came back the next day to get four outs in another extra-innings game. He came back the very next day to close out the Yankees in game 6, despite having thrown over 70 pitches the previous two days. After getting Game 7 to rest, Foulke pitched in all four games of the World Series, going more than an inning again in Game 1. In total he allowed one run in 14 innings of work, and the innings could not be higher leverage situations than they were. Keith Foulke likely gave his career to those pitching performances, as he was never the same after. I’m guessing he would do it all again. The number 30 certainly doesn’t offer some of the names these other numbers do. Santiago had three good seasons with the Red Sox, before battling injuries and being forced out of the league. 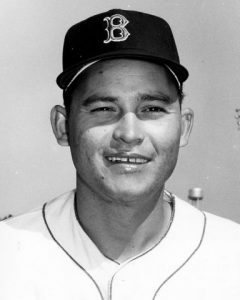 Santiago joined the Red Sox in 1966, winning 12 games and posting a solid 3.66 ERA. The next season, he was a key member of the bullpen while also making 11 starts for the “Impossible Dream” team. He was 12-4 with a 3.59 ERA over 145.1 innings pitched. He did not fare so well in the World Series, losing two of the games to the Cardinals. 1968 was his final effective season, and he made the All-Star Game. Over 18 starts before his injury to his elbow, Santiago was 9-4 with a stellar 2.25 ERA. He threw seven complete games, two of them shutouts. He did battle back the next season and pitched reasonably well over 10 relief appearances, but he could no longer throw his signature pitch. Santiago did not last long in 1970 and was out of baseball. He did not wear the number 30 that final season though, going 33-21 with a 3.25 ERA while wearing this number with the Red Sox. Jose Santiago poses for a headshot. 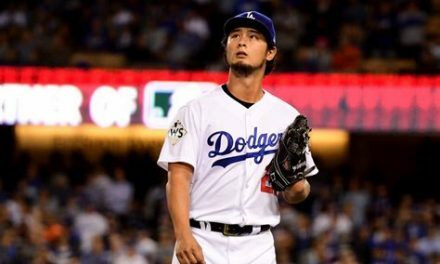 Darvish Signs, What Does This Mean for MLB?